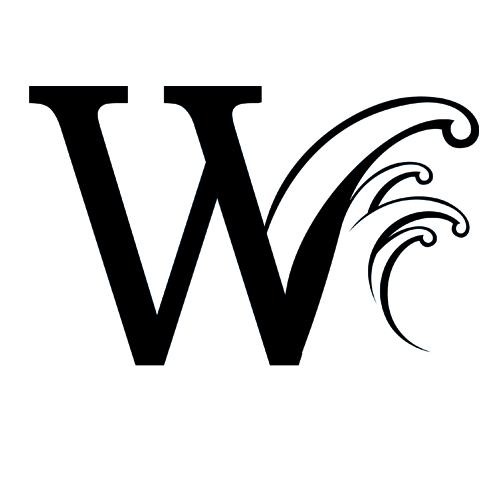 Visit our upscale convenience store right on the lake offering gas for your vehicles and boats, groceries, boating supplies, ice, beer and wine! We offer everything you’d expect plus so much more! Craft beers, wines from the hill country and beyond, and build-your-own artisan pizzas are just some of things we have to offer inside. Come check it out for yourself. The passion and dedication of VP’s development team to staying on the leading edge of technology is legendary. 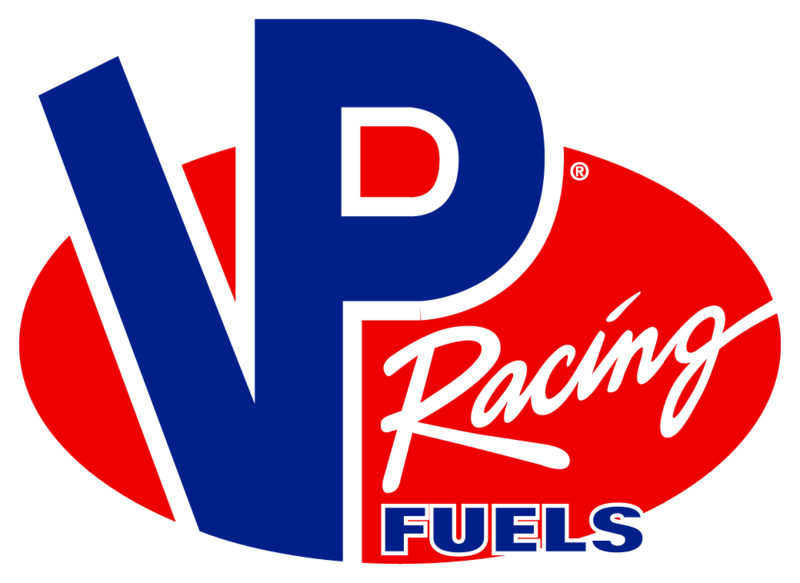 Together, the VP team intends to solidify its position as the true World Leader in Race Fuel Technology for years to come. 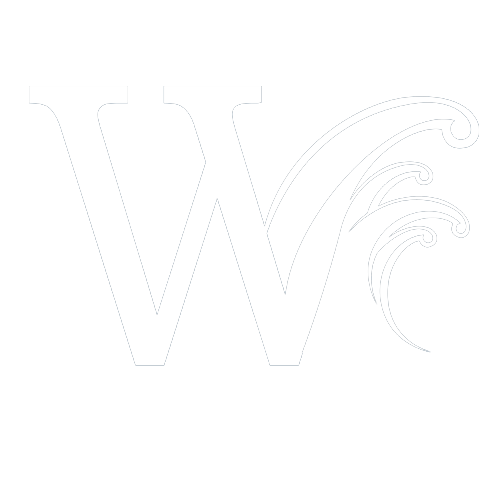 Like our partners at VP, Wakepoint is committed to bringing you quality retail products. That’s why we hand-picked items that will allow you to excel in your daily feats. that will allow your daily driver, PWC, performance boat or even your cruiser to perform at its best, just as you do everyday.